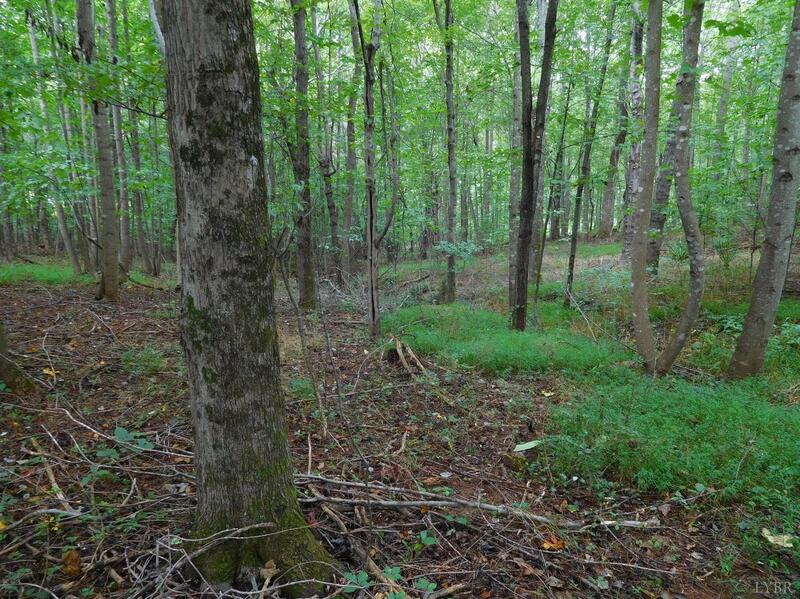 Build the home of your dreams on this beautiful wooded parcel. Road frontage access and rolling to level terrain. 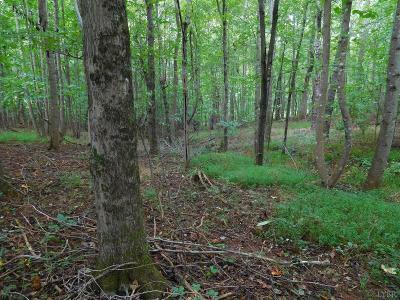 Several types of trees including wild dogwood and green fern. Perfect location on a paved cul de sac street. Underground utilities. Popular Goode location close to all the conveniences. Centrally located between Forest and Bedford. 10 minutes to the Kroger shopping center. Otter River Elementary and Jefferson Forest school districts.